Assange, 47, had been living in the Ecuadorian embassy in London for seven years until Ecuador withdrew his asylum. He first holed up in the embassy when Sweden tried to extradite him because of sexual assault allegations, reported BBC. 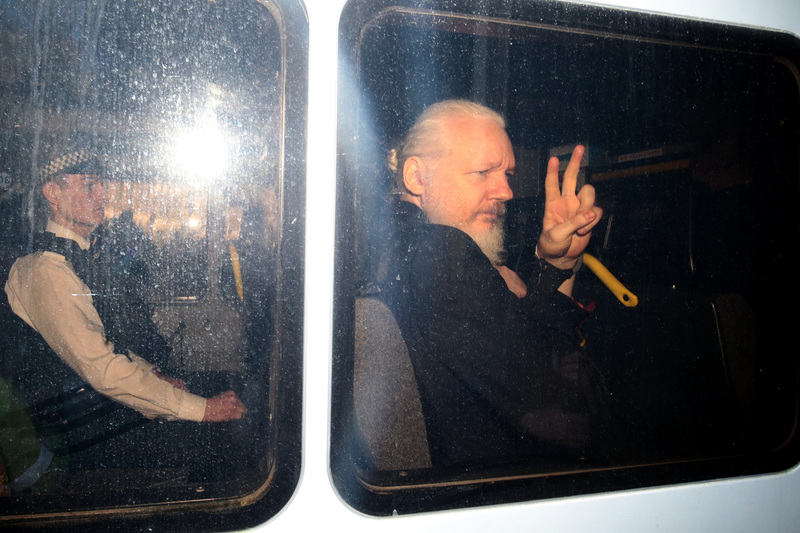 That case has been dropped, but Assange remained in the embassy to avoid possible extradition to countries like the U.S., which has an interest in questioning him.